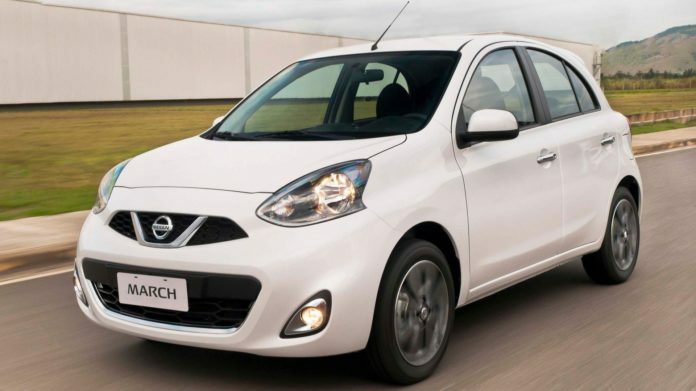 Cheapest cars in Kenya: What is the cheapest car you can buy in Kenya with Ksh 500,000 or less?This is a common question. Do you know you can buy a car with just Ksh 200, 000.Owning a car in Kenya is not a miracle as long as you can afford between Ksh 200,000 to Ksh. 500,000.But as you plan to buy one, remember there are costs that come with this move, which include fuel and maintenance. One thing to note before deciding on which car own is how efficient it is in terms of fuel consumption. You should settle on a car that consumes not more than Ksh300 per day. The car was made famous by Maina Kageni during one of his morning shows. He ridiculed the car and most ladies wouldn’t date a guy driving one. The car has a small engine with less than 1000 cc. It comes in either a 3 or 5 doors compact and costs between Ksh 400,000 to Ksh 700,000. 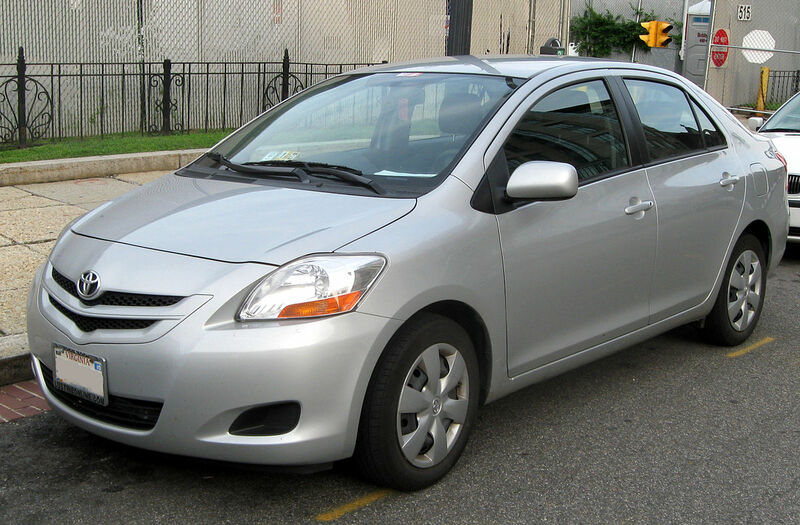 Developed from the Toyota Vitz and they are similar in many ways including the 1000 cc engine and 109 horsepower. The only difference being that the Belta is a saloon. 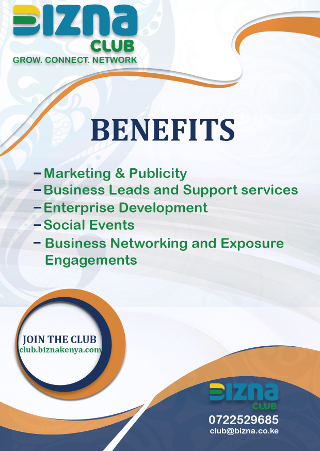 It costs between Ksh 600,000 to Ksh 800,000. 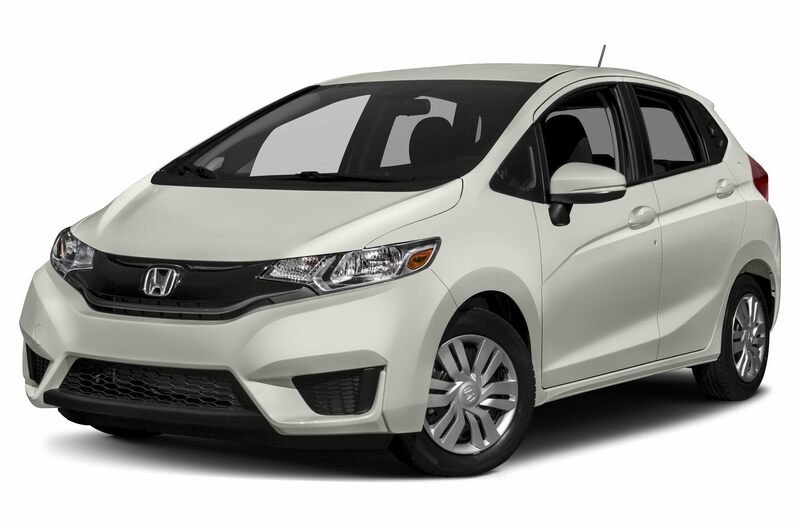 It is a small hatchback made by Honda, also known as the Honda Jazz and is one of the valuable cheap cars in Kenya. Has five doors and 4 plus 1 seats. It came to the market in 2001 and has made good profits for the company. The engines range from a 1.2 to 1.5 Litre. It costs between Ksh 600,000 to Ksh 900,000. 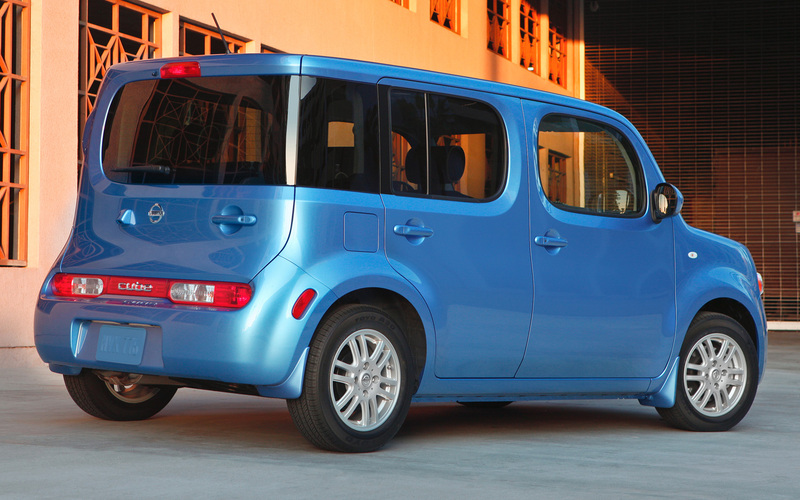 The Nissan Cube is a mini MPV (multi-purpose vehicle) produced by Nissan since 1998. The car is not sold by the Nissan dealership in Kenya, DT Dobie. Most are from Japan or the UK. The Cube has a 1.4 and 1.5 litre engine. It costs between Ksh 400,000 to Ksh 600,000. This is another cool vehicle among the cheap cars in Kenya. It is a subcompact car from Japan by Toyota, also Known as the Urban Cruiser. It is not for the African market but most are imported from Japan or the UK. It has a 1.3 and 1.5 Litre engine with 5 doors. It costs between Ksh 400,000 to Ksh 1,000,000 depending on the model year. In need of a clean car app. 300k Honda fit or succeed. Clean engine tintstints, seats and mileage. Budgeting for 500000 ,please sample for me. I would like a car of like 400k, do u have or which would u recommend? yes i do have in our stock if you are interesting so email me Brian@mdkjapan.com i’ll give you reasonable price with good condition. Looking for a Mazda or Honda for 350k, kindly refer me..
Can i get fielder 480k? Am looking for a Toyota Fielder. My budget is 500k. Can i get one?